Saving Lives at Birth calls upon the brightest minds across the globe to identify and scale up transformative prevention and treatment to save the lives of mothers and newborns in poor, hard-to reach communities around the time of birth. 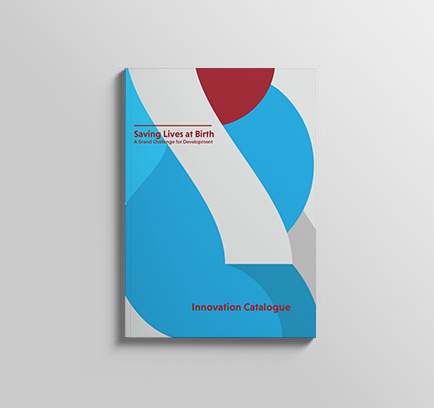 This catalogue highlights the innovations that are now saving thousands of lives. 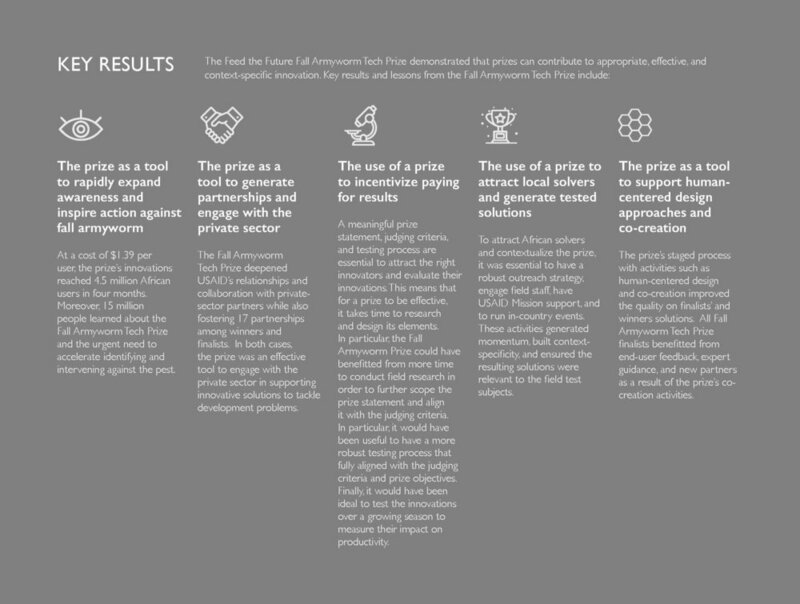 Feed the Future is the U.S. Government's global hunger and food security initiative. 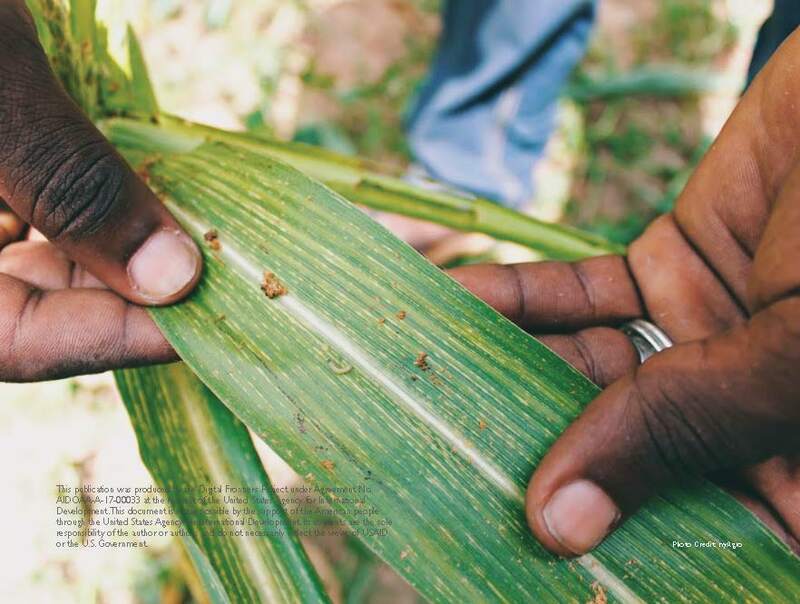 The Fall Armyworm Report focuses on an invasive crop pest that is spreading across Africa. 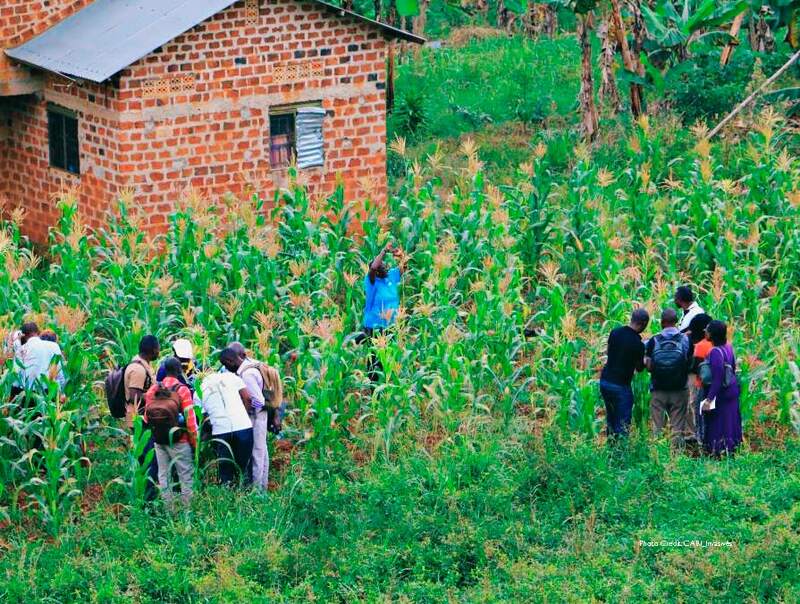 It threatens maize harvests in particular, and food security more broadly. 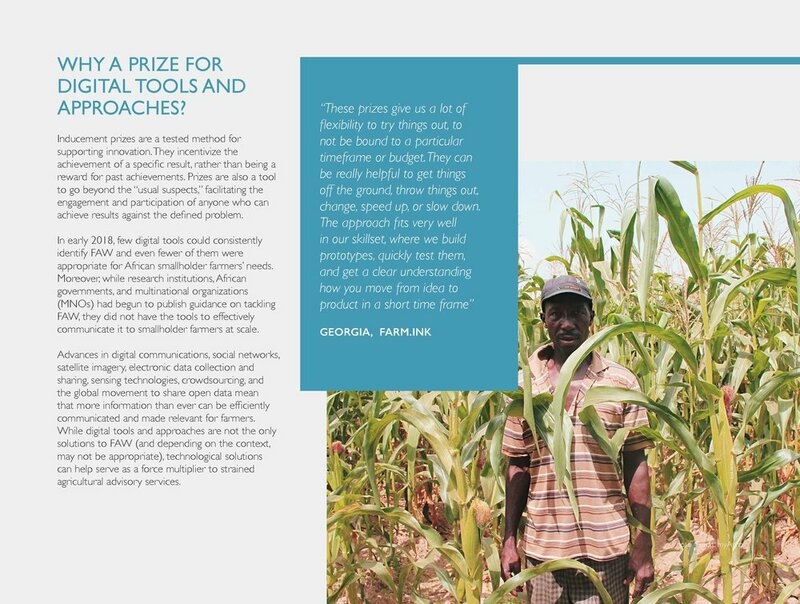 As a result, the Fall Armyworm Tech Prize aimed to source and support digital tools and approaches that provide timely, context-specific information that enables smallholder farmers and those who support them to identify, treat, and track incidence of fall armyworm in Africa. A set of knowledge products and toolkits for innovation programing. Each document was 40-65 pages in length and contain multiple charts and graphs to illustrate key points. An icon set and basic re-branding was also developed in this process. Four toolkit and six lifecycle step documents were created, totaling over 450 designed pages. One of the first of its kind, CSİI has been an ambitious, two-year process involving many global actors. The goal of CSİI is to support new and established approaches to promote, strengthen, and connect a vibrant, pluralistic, and rights-based civil society in open, closing, and closed spaces through the establishment of demand-driven and cutting-edge Civil Society İnnovation Initiative (CSİI) hubs. This web experience captures the two-year process, the outcomes, and the many layers of learnings. Site experience and iconography was developed for the initiative. USAID INVEST unlocks the power of private capital to drive inclusive growth in countries where USAID works. It reduces barriers for investors and channels private capital into key regions and sectors for better development results. As a new initiative, some brand assets were needed along with document design. The Grand Challenge for Development during the ebola crisis was a global call for innovations to fill the gaps in order to fight ebola. This infographic provided some statistics on the outbreak and features the innovations in response.